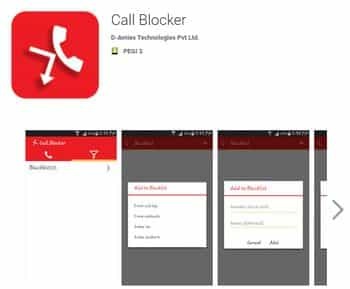 HOW TO BLOCK INCOMING CALLS? 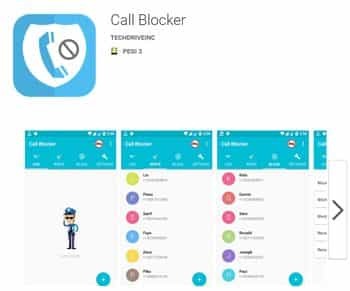 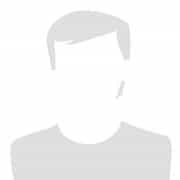 Best way to stop calls from telemarketers is to block incoming calls from suspiciously looking numbers or from uknown callers. 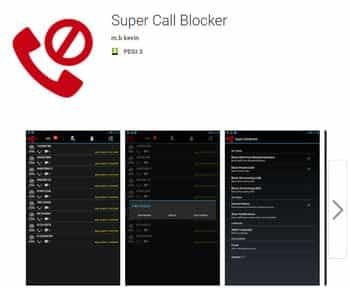 Cell phone users can choice among many available software apps that allows to block both incoming calls and text messages. 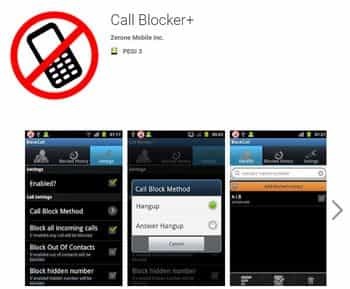 Also all incoming calls with ID withheld can be blocked right away.